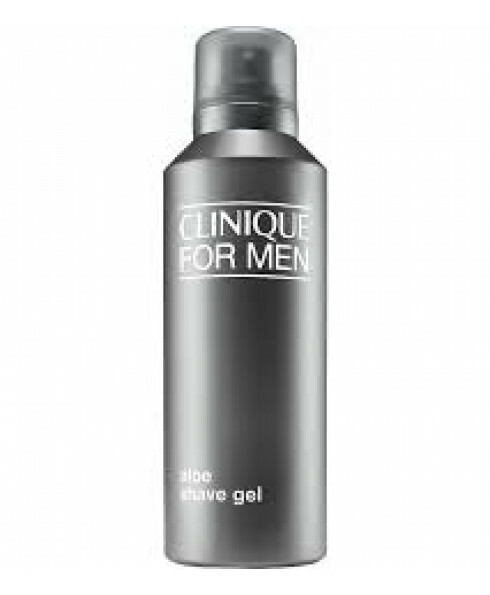 Aloe-rich gel softens and cushions face and beard for a smooth, close shave. Oil-free. Apply thin layer on wet face. Massage a nickel-size amount into beard, then shave in the direction hair grows. Rinse and tap blade often under warm water, towel dry. Follow with Post-Shave Soother, as needed.